Hello. 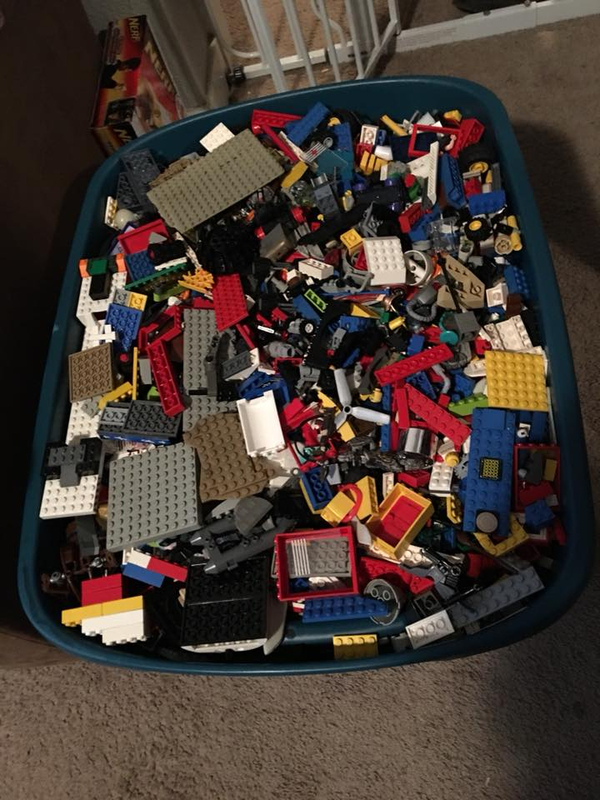 I am looking for a few LEGO Town sets. Loose, complete with the instructions is fine. Thank you! I've identified a sticker from set #3182 (left middle). Also possibly a panel of glass from #6380 (upper middle). RE: 2017 Modular Building - "Celebrating Modular Buildings' 10th Anniversary!" All I know is my #6380 was fairly busy when I was a kid. RE: [UK] Do you have these sets?